Did Mike Epps Boast About Being At Heat-Pacers Today With An Old Photo? We can't tell if Mike Epps is trolling or bad at lying. 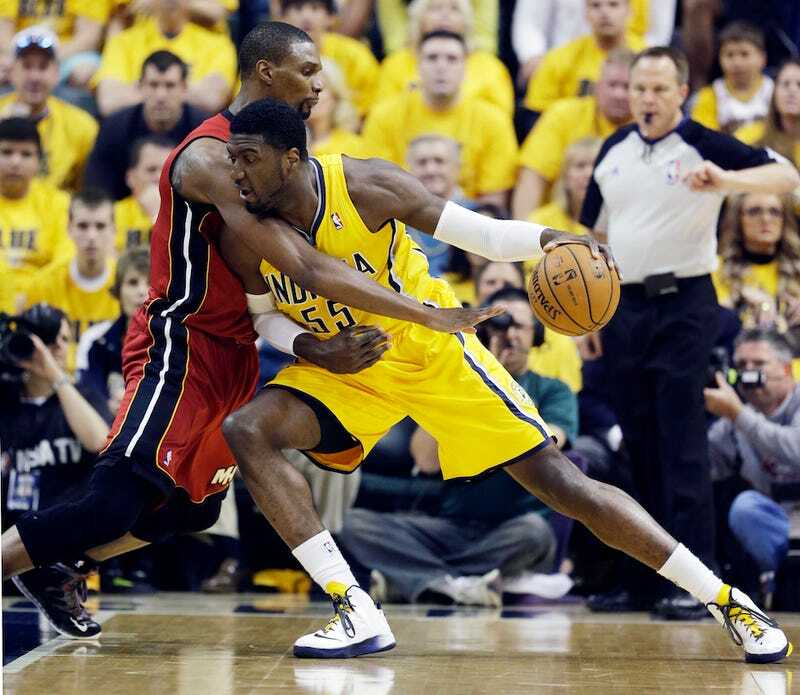 During today's Heat-Pacers game, the Indiana-born comedian tweeted out a photo from a different Heat-Pacers game. How did everyone catch on so quickly? Today, the Heat wore red uniforms. In the photo, they're in black. Epps also mentioned how he was in Australia this morning and retweeted some fans who praised his performance in Sydney. Again, he's either joking or thinks tweets just disappear after you send them. Regardless of Epps's intent, Twitter made many jokes at his expense. Update: He's joking, we think. He at least knows he is in Australia.